Zhangjiagang Zhenyibao Import And Export Co., Ltd.
Changzhou Loyal International Co., Ltd.
Shijiazhuang Feichuang Import And Export Co., Ltd.
Yantai Lonbow Import & Export Co., Ltd.
Dongguan Heli Trade Co., Ltd.
Shaoxing Aci Import & Export Co., Ltd.
Shaoxing Zhoutong Textile Co., Ltd.
We can send you different specs samples for you to choose from and then we can quote for you. we will analyze the fabric and try our best to make your special order. Customer Voice It's our great honour to hear your voice. three ways for you choose,please contact with us,we'll reply to you any question. We will keep your valuable feedbacks in our record and try our best to improve our service. We will answer your questions within 24 hours once your email reaches me. Hangzhou Ruihao Material Co., Ltd.
What makes block Printing unique is that the design has to be created by the artist before the Printing begins. The carved block is dipped into the required color and then printed on the fabric. Firstly master block used to make outline of the design and then other blocks are used to fill the rest colors individually. Jinan Golden Bull Canvas Textiles Co., Ltd.
We believe in the tenet of "quality is the base, prestige is the life". We can offer you competitive prices and quick delivery. We welcome domestic and overseas customers to cooperate with us for mutual benefits. &ndash; Improve metabolism, and Micro Circulation. 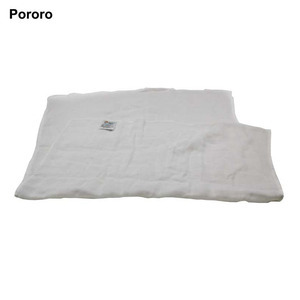 &ndash; Breathable,ador and moisture absorbent. &ndash; Keeps skin well cared for and free of itchiness and melanin. 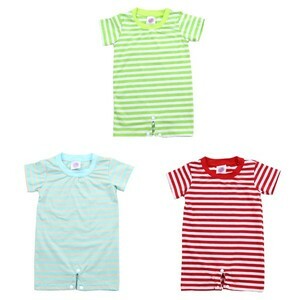 Tai Yuda is a textile company with complete production chain. We're not only dedicated to one link of textile productoin chain. We believe our production lines will build high cost-effective productions and services for you. 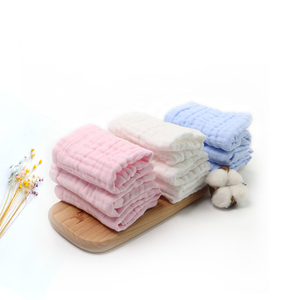 Alibaba.com offers 198,364 % cotton cloth products. About 5% of these are 100% cotton fabric, 4% are bag fabric, and 4% are towel. 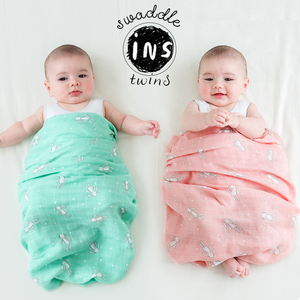 A wide variety of % cotton cloth options are available to you, such as dress, bedding, and bag. 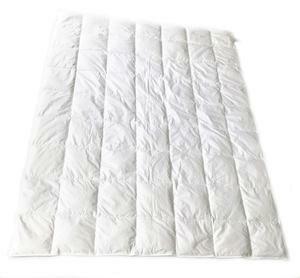 You can also choose from anti-static, flame retardant, and fusible. 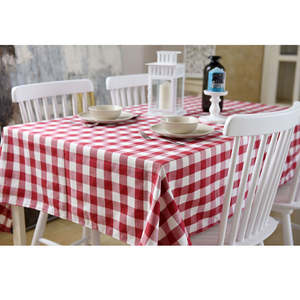 As well as from canvas fabric, poplin fabric, and flannel fabric. And whether % cotton cloth is woven, or knitted. 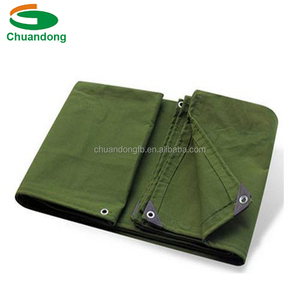 There are 194,336 % cotton cloth suppliers, mainly located in Asia. The top supplying countries are China (Mainland), India, and Pakistan, which supply 94%, 2%, and 1% of % cotton cloth respectively. 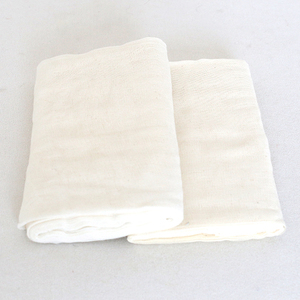  cotton cloth products are most popular in North America, Western Europe, and South America. You can ensure product safety by selecting from certified suppliers, including 35,206 with Other, 25,481 with ISO9001, and 3,951 with ISO14001 certification.